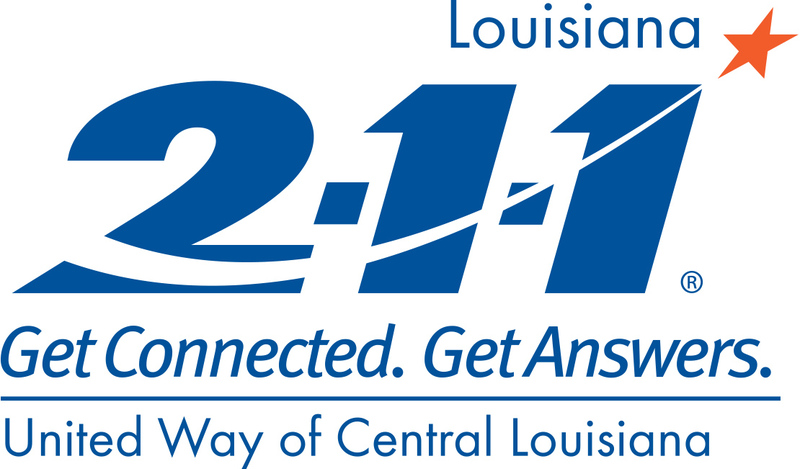 United Way 2-1-1, a free, confidential service of United Way of Central Louisiana, is your Convenient Community Connection to information and resources. 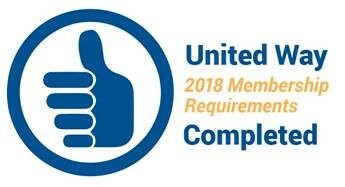 United Way 2-1-1’s trained, experienced staff is available 24 hours a day, 7 days a week, 365 days a year…even holidays. Information: Simple requests for information like phone numbers, addresses, hours of operation, etc. Check out our Directory of Services. This resource will provide fast access to a database of community services in order to provide information about issues such as food, shelter, clothing, abuse/neglect prevention and protection, rent/utility assistance, elderly services, disease support groups, counseling, education, children/youth services, and much more.